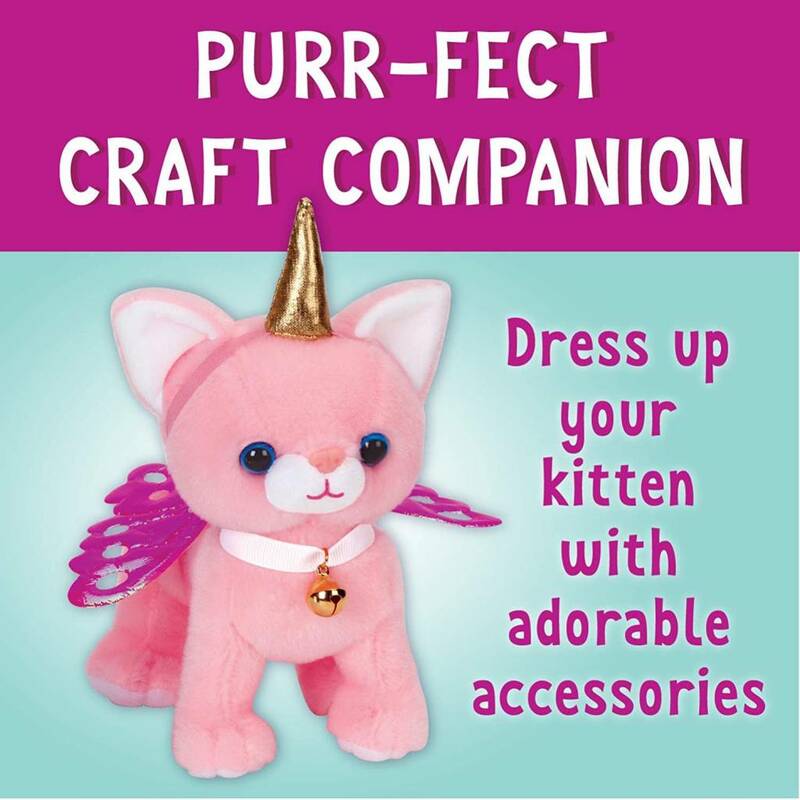 ACCESSORIZE YOUR KITTY CAT TOY - Add adorable accessories to decorate your stuffed kitten! 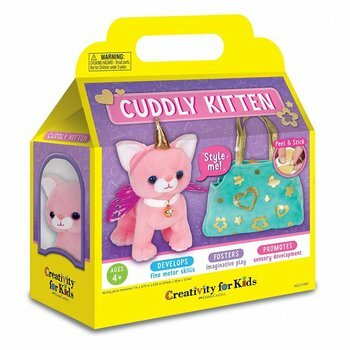 Style your kitten stuffed animal with a unicorn horn, butterfly wings and a bell collar. 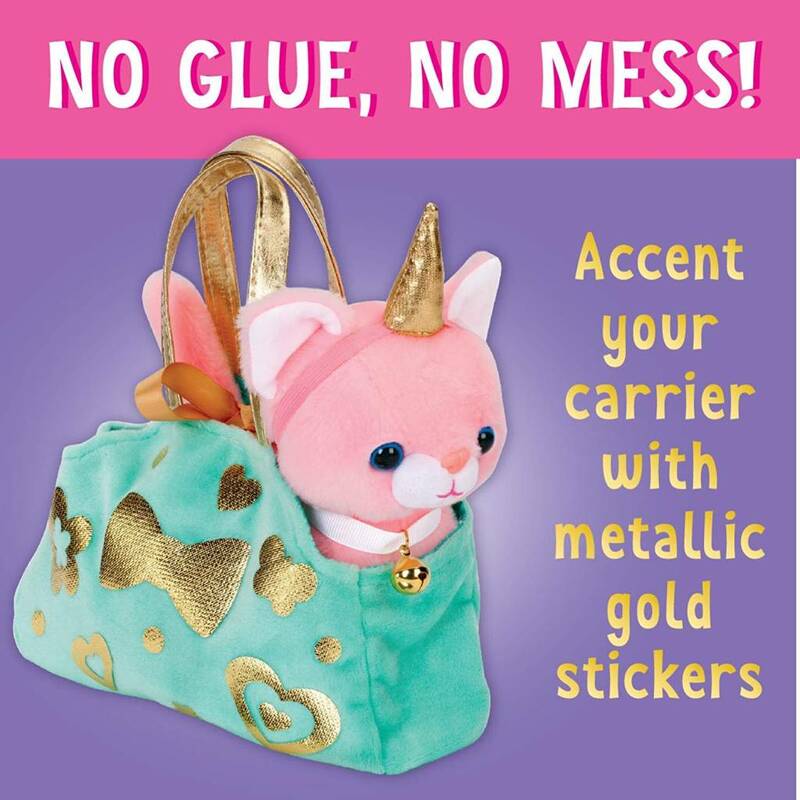 Decorate your pet carrier with metallic stickers. 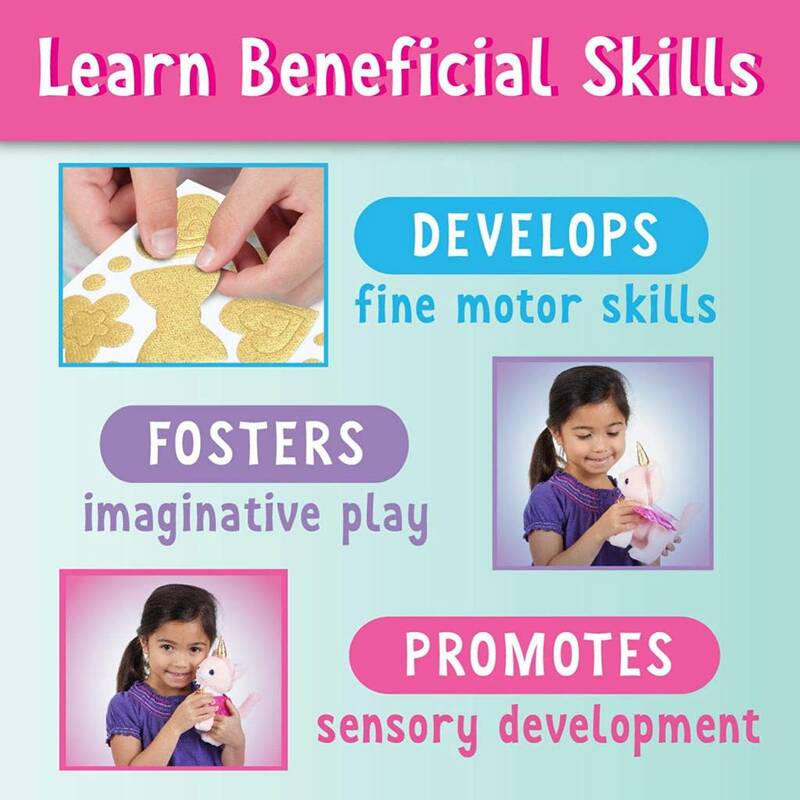 EDUCATIONAL TOY FOR KIDS - Fun while learning! 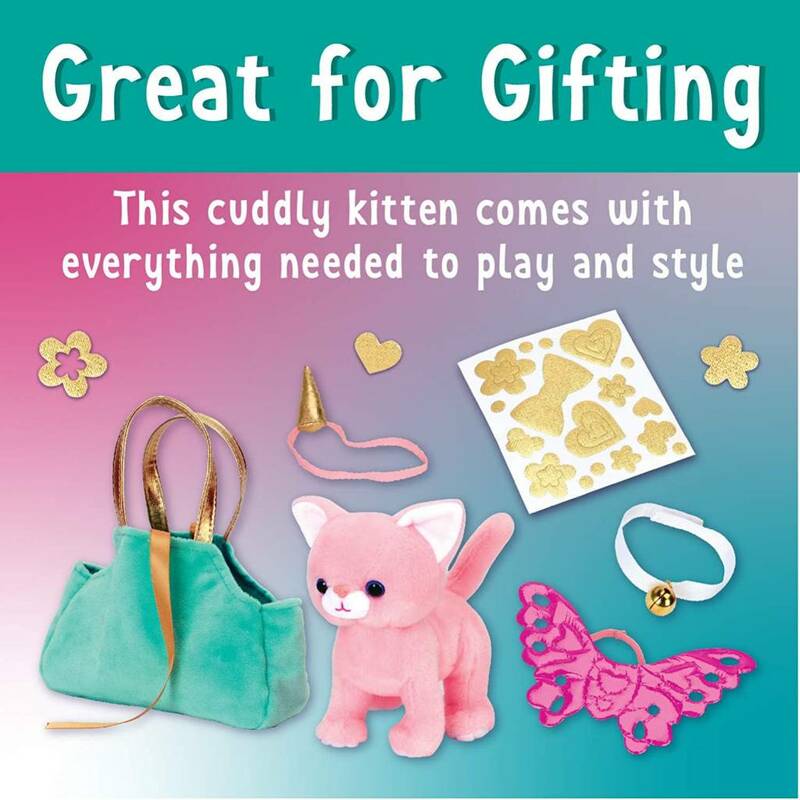 Decorate your cuddly kitten to develop fine motor skills and promote sensory development. 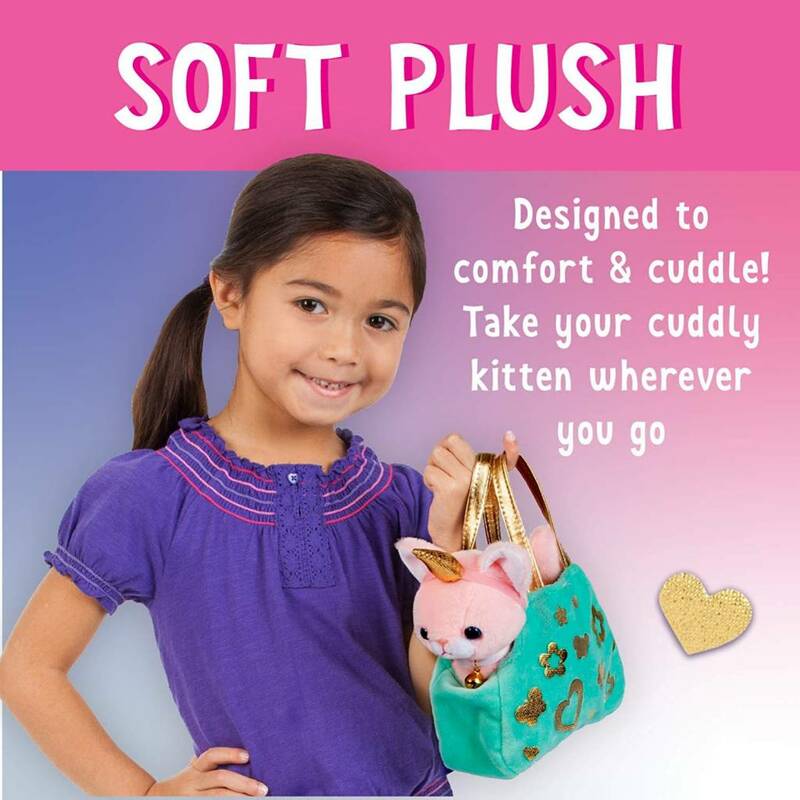 Inspire creativity and foster imaginative play as they play, style and take their kitty with them wherever they go!